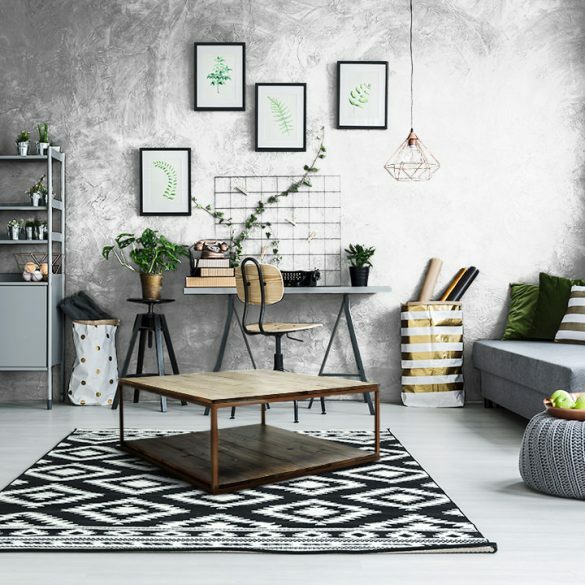 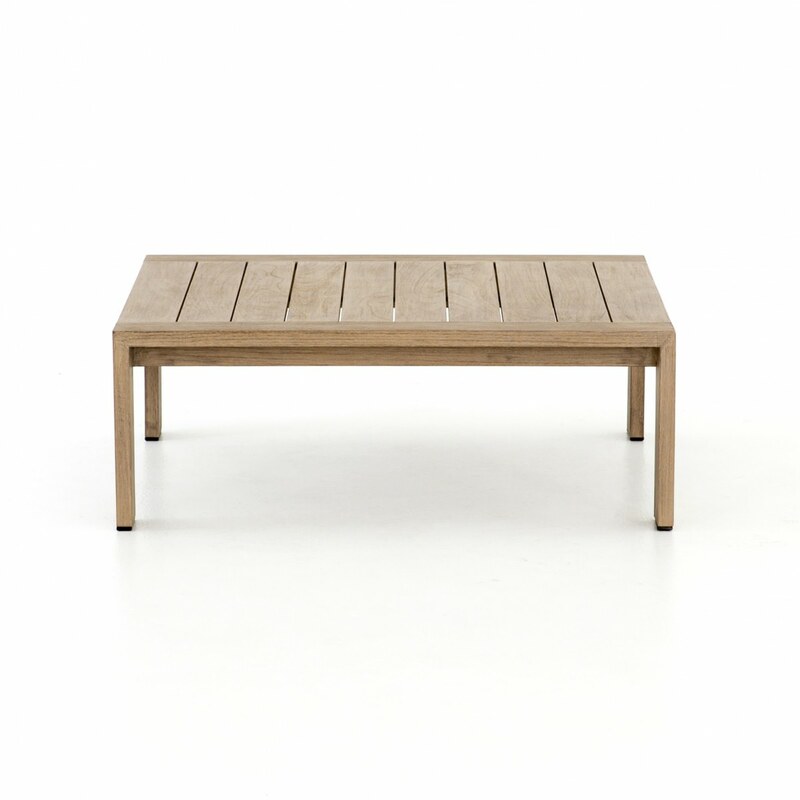 We believe that everyone should have an outdoor space that you can entertain your friends and a place where you can lounge at in your downtime. 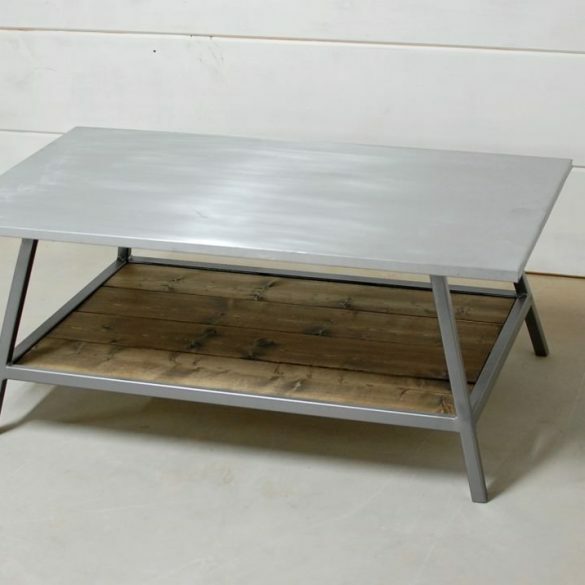 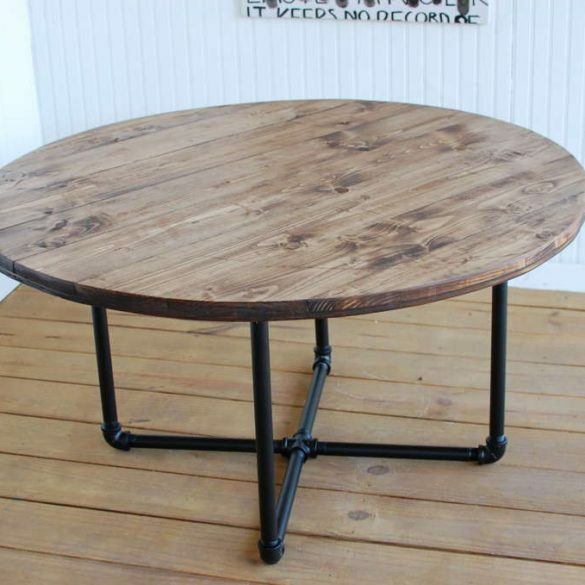 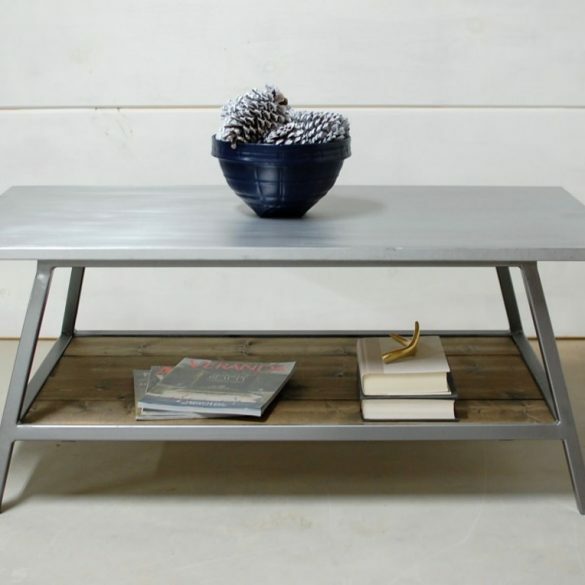 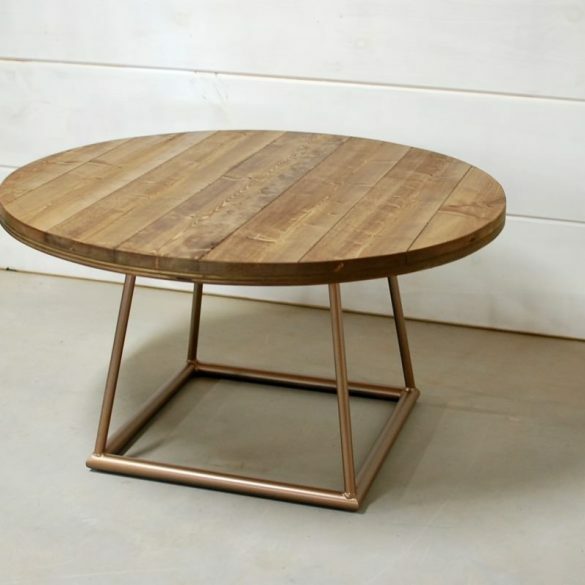 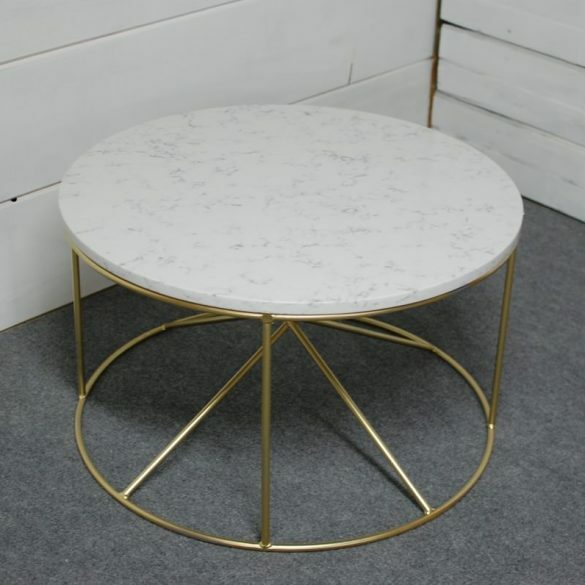 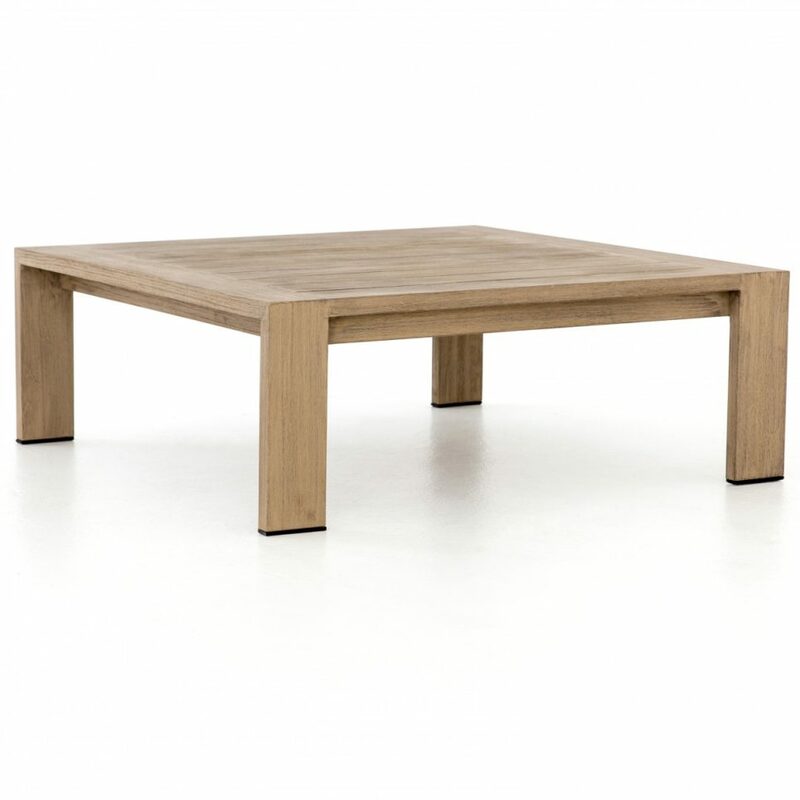 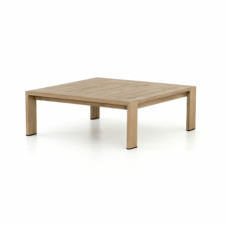 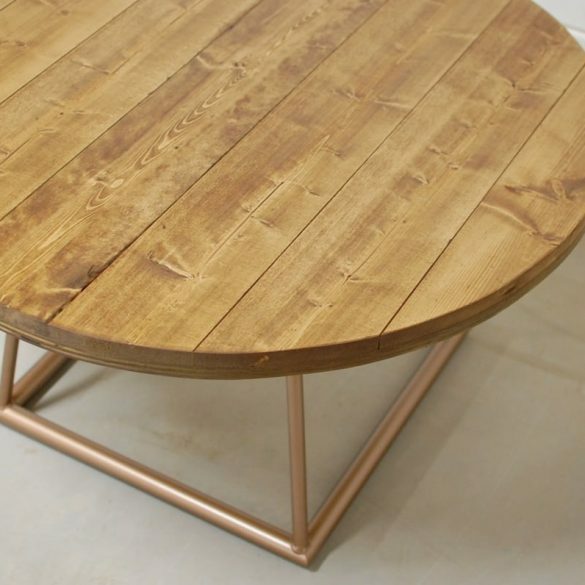 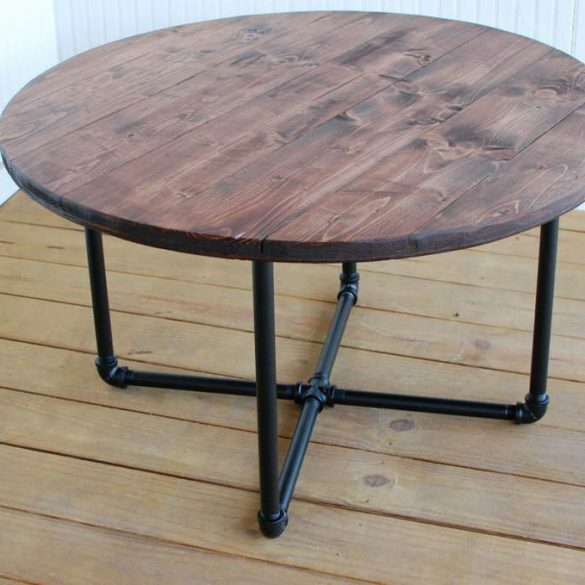 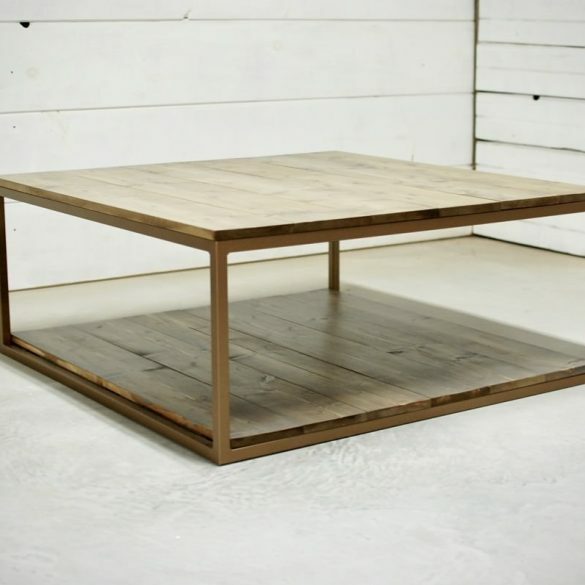 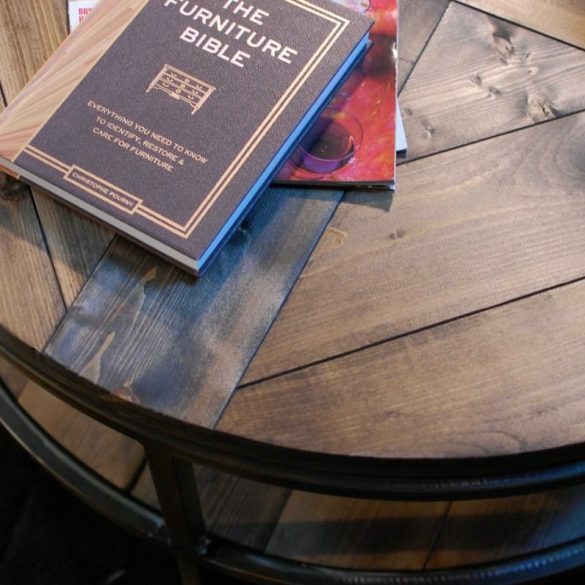 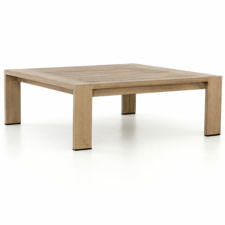 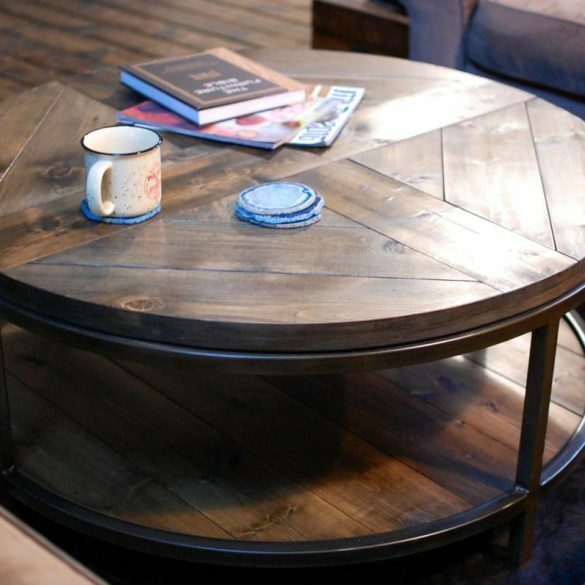 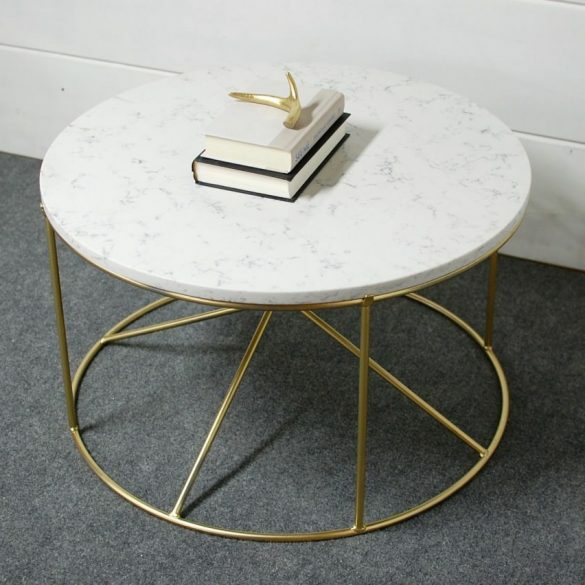 This coffee table is a great piece to add to your outdoor gathering area. 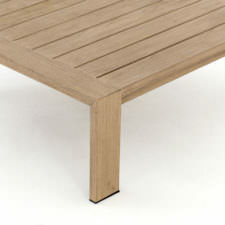 Safe for outdoor spaces. 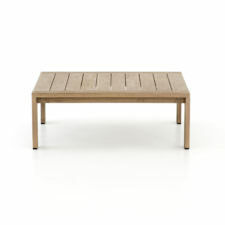 Cover or store indoors during inclement weather and when not in use.